Recently, Square Enix released their final video to their "Introducing" series for Hitman: Absolution! 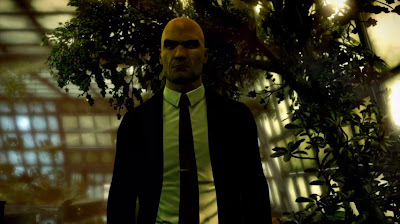 The new video looks at the ultimate assassin, Agent 47 and just why he is so good at what he does! See the gameplay video below!